Coloring is an every day occurrence in most elementary school classrooms. Sometimes, coloring is looked at as a filler (especially from outside eyes), but it is so much more. 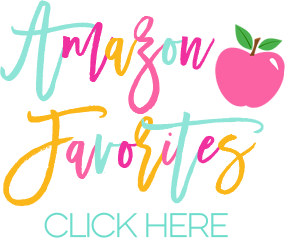 With the academic demands placed on teachers and students these days, it can be easy to second guess coloring in the classroom. But, there are so many benefits to coloring. So, please stop feeling guilty when your students color a picture to go with their writing or reading response. Or, when they complete a color by code assignment, and so on. Chances are, the act of coloring is secondary to the academic tasks you assign, and it's very unlikely that it is cutting into your instructional time. 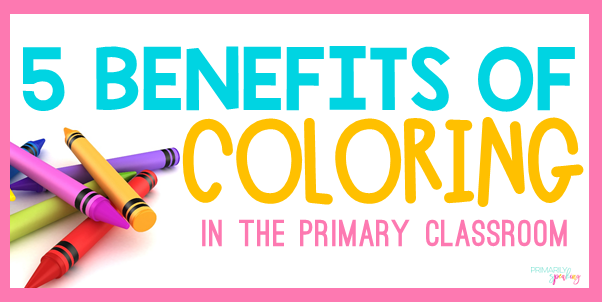 And, if anyone ever asks, here are five benefits of coloring in the classroom. Coloring is a task that requires you to be mindful of what you are doing at that moment. It requires focus, and being present. Coloring is a nonthreatening way to give students a chance to strengthen their ability to focus. This goes closely with the benefit noted above, but stamina is something that must be learned. Stamina means you stick with something for a period of time. In the case of coloring, it means you stick with the project until it is done. Stamina requires focus, of course, but as the ability to focus increases, so does stamina. The actions, motions, and grip involved with coloring help build hand muscles. Stronger hand muscles helps with handwriting, and down the road, will help with other skills that require hand strength and dexterity. As students use their hands to color and their eyes to navigate what they are coloring, they are learning to be more spatially aware. 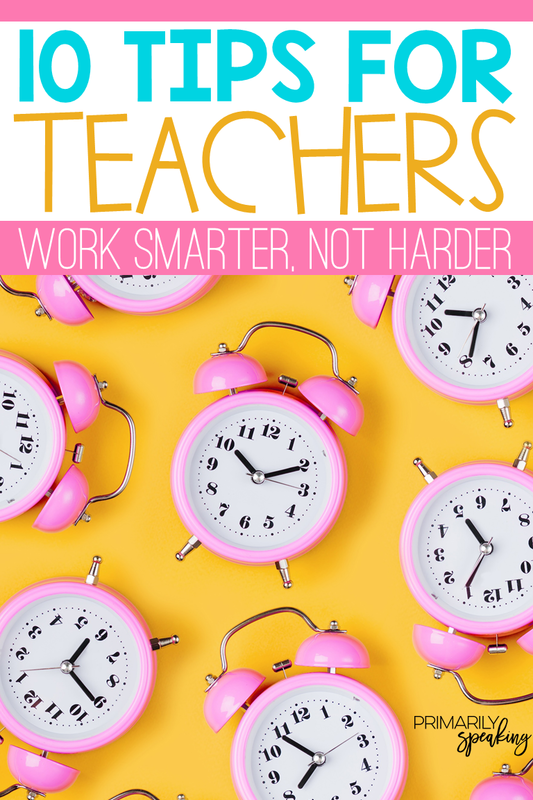 Students work hard all day long. The expectations placed on kids these days is a lot. 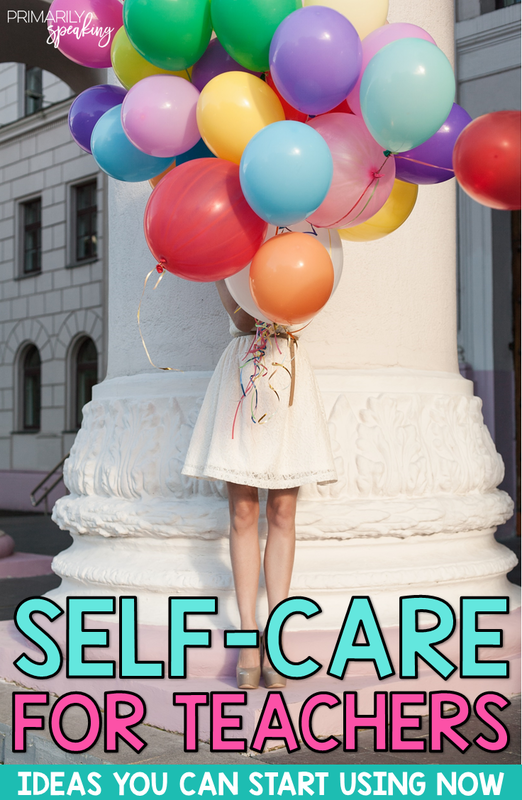 Chances are they are feeling some level of stress throughout the school day, much like you do. Coloring something at the end of an assignment is a great way to give students a break from the demands of the day. 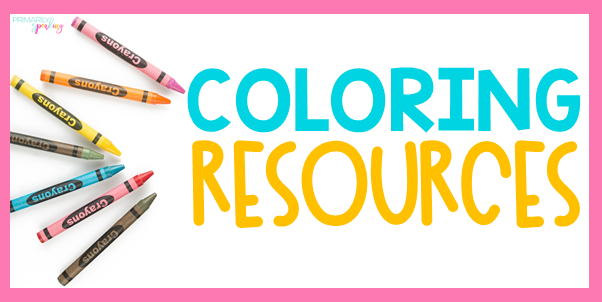 Coloring is a nonthreatening activity compared to lengthy reading or writing assignments. For students who struggle in these content areas, coloring is one way in which they can feel more successful and confident. 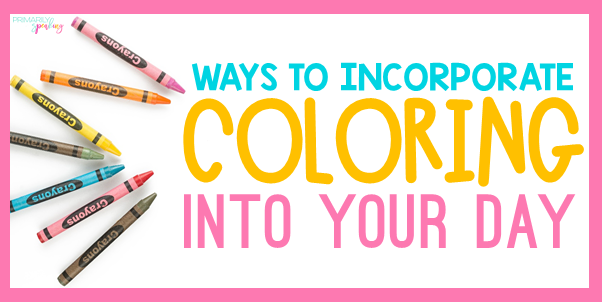 There are so many ways to incorporate coloring into your day. Use drawing/coloring as a prewriting activity (brainstorming the parts and details of a story before actually writing them). Let students illustrate their published writing, including a cover page. When responding to reading, let students use illustrations as part of their response (i.e. draw their favorite part, or illustrate the cause and effect in a story). Have students color pictures of the main characters in a story. Cut them out, tape to craft sticks, and use them to retell a story. Set out coloring pages as a fast finisher activity. Or, if you have digital devices, download a digital coloring app. 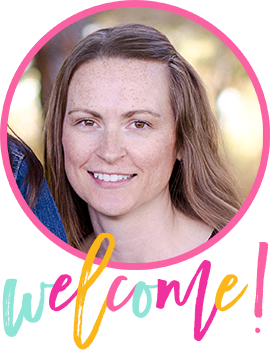 Lead your students in a directed drawing that relates to a unit of study and let them color it in. Make a class coloring book for students to take home over an extended break. Read more about this process here. I love making class coloring books. 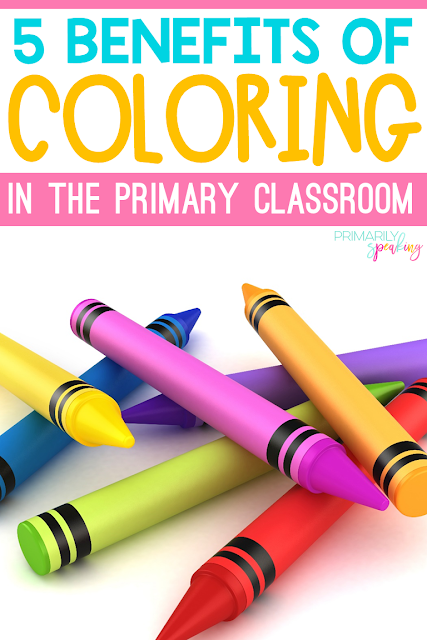 They are a great way to encourage students to color, and it helps build classroom community. 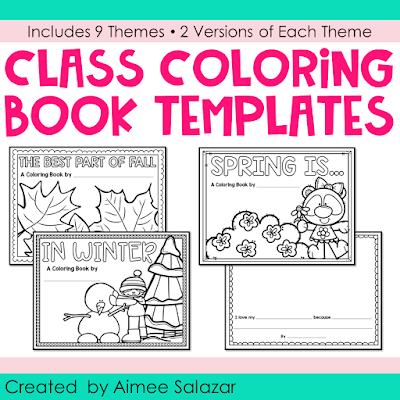 I have a set of class coloring book templates that can be used throughout the year. 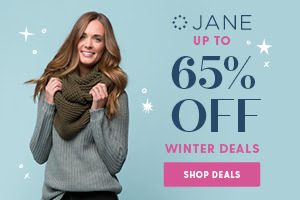 To purchase, click here. 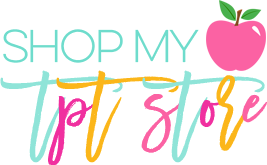 If you like the idea of adding coloring books (or coloring pages) to your collection of fast finisher activities, don't forget to check your local craft store, or Dollar Tree. You can't beat the $1 price tag. 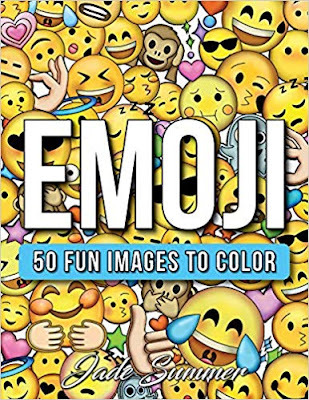 If you prefer a different style of coloring (more detailed, but not overly detailed), you might consider a coloring book like this. 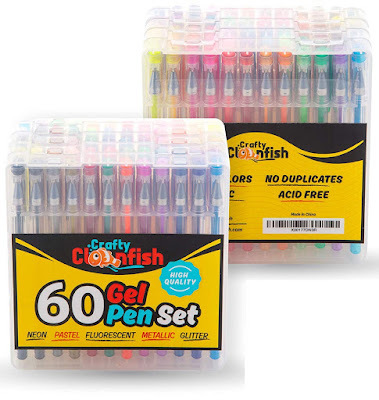 And, you might consider making coloring even more fun and meaningful for your students by setting out fun gel pens like these. 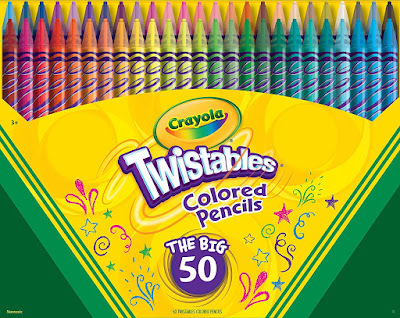 Or, some pencils likes these. Students are so used to using crayons, but they get so excited when given the opportunity to use something different from time to time.